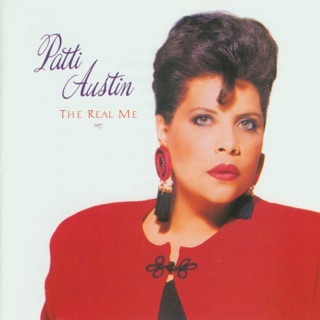 Patti Austin is probably best known for some slick 1980s Quincy Jones-produced studio-recorded duets with James Ingram, as well as having done studio work for everyone from James Brown to Steely Dan, and Paul Simon to Michael Jackson--the list of artists to whom she has lent her talents and hits to which she has contributed vocals is truly astounding. (Not to mention her work as a jingle singer--if you're old enough to remember the Meow Mix commericals from the 1970s...THAT was Patti Austin too. 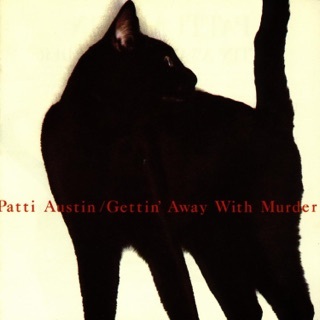 "Meow-meow-meow-meow, meow-meow-meow-meow, " etc..... ) And while it may seem a paradox that Patti Austin's freshest, most original contribution to music will come in performing songs as old as these on "Avant Gershwin", Austin and arranger Michael Abene have deconstructed these songs and stitched them back together into something modern and relevant. The resulting Grammy-award wining "Avant Gershwin" is the product of a truly amazing singer at the very top of her artisitc ability, backed by a first rate jazz orchestra in the WDR Big Band. Patti Austin has said that she sees herself as more of an 'imitator' than an 'innovator', but with all due deference to her, i would disagree. On Avant Gershwin, Patti Austin is a Renovator with a capital R, dusting off some older (and some lesser-known) Gershwin tunes and infusing them with new life--part big band, part jazz, with a dash of live wriggling, writhing funk that only singer with Austin's 50+ years of performing experience and exquisite taste can deliver. The whole album from start-to-finish is a treasure of thoughtully selected, creatively arranged songs sung with feeling, intelligence and wit. What Austin does with the ancient "Swanee" is fresher and funkier than anything played on radio today. 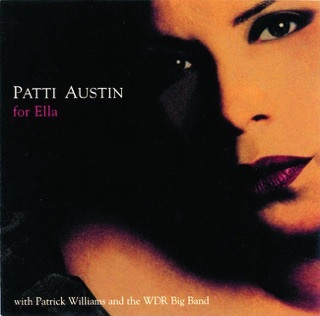 The fact that the album was recorded live in front of a live audience only heightens its energy--few singers seem to benefit more from a live audience than Patti Austin. When she steps out of the recording booth and onto the live stage, she shows off a set of pipes and a measure of grit, as well as an intellect and a sense of humor, that you might never suspect from her smooth, controlled studio recordings. 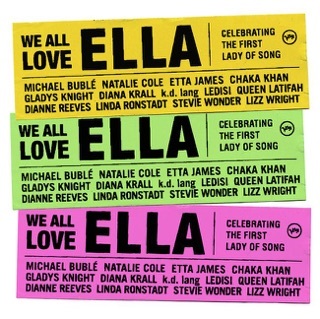 Do yourself a favor--buy this album to see a singer's singer singing her best. I've listened to this album at least once a week ever since buying it more than 4 years ago, and it hasn't lost a thing. It's the one recording I'd take for a year on a desert island. It's that good. Here's hoping for at least one more from her just like it. 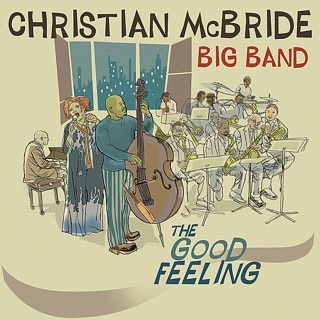 I saw Ms. Austin perform this album last night in Los Angeles (2-13-09) and was thrilled enough to buy the album today! 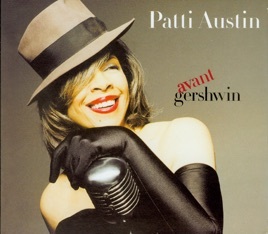 A must for any fan of Gershwin, and this new fan of Patti Austin.